Designed and tested for predominantly performance-oriented street use, Brembo Sport brake pads represent the first upgrade level for any braking system. 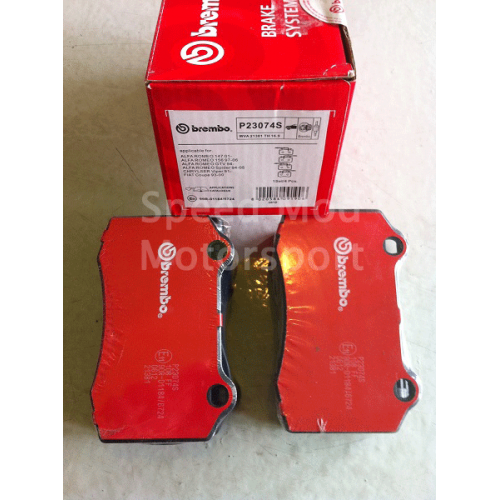 These products have been created for drivers with sporty ambitions and, more generally, for anyone who wants to maximise the potential of their car. 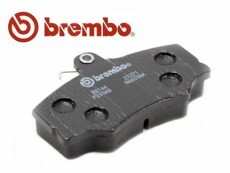 Brembo Sport brake pads also offer exceptional brake pedal precision, for total control of the braking force. 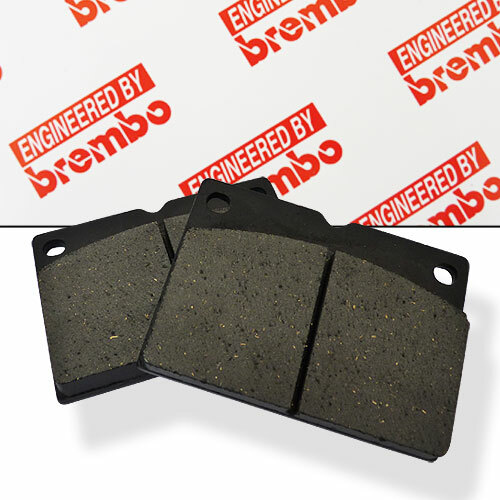 While they work best at temperatures between 200 and 300 °C, they can withstand much higher temperatures - up to 600 °C - and are designed to deliver both superlative performance and satisfactory levels of comfort. 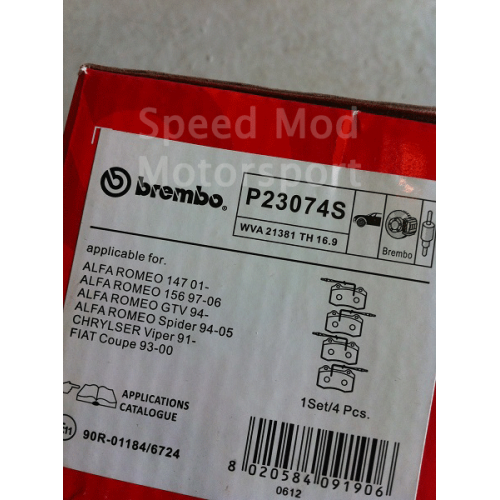 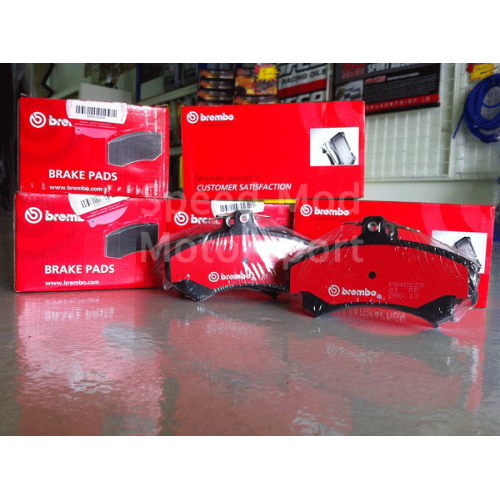 These are therefore the ideal brake pads for drivers who demand the best from their brakes, even during everyday use, and are even more effective if used in conjunction with the appropriate Brembo discs.